This guide outlines the three new pathways that students can take to become a qualified couple or psychosexual therapist. Course length: PgDip: 3 years, taught part-time. MA: 3-4 years, taught part-time. The MA dissertation will be completed in the 4th year, along with the completion of any clinical requirements. The PGDip is BACP accredited. Part 1: PgDip part of the course (Years 1-3) £5,500 per annum. Students are sometimes required to remain in training for a fourth year, in order to complete clinical requirements. Is the Masters for you? The PGDip/MA in Psychodynamic Couple and Individual Counselling and Psychotherapy is a unique three-year psychotherapy training that qualifies practitioners to work with both couples and individuals. 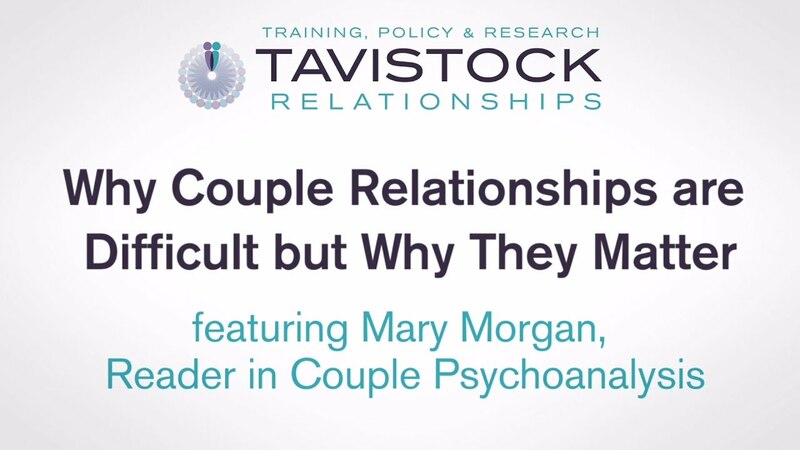 Tavistock Relationships specialises in couple relationships and is the leading couple therapy centre in London but many individuals also choose to come to Tavistock Relationships for therapy because at the core of many of the issues or dilemmas seen in the consulting room is often a relationship difficulty of some sort. Another unique feature of TR’s psychodynamic psychotherapy training is that clinicians receive specific psychosexual training which enables them to work sensitively, knowledgeably and skillfully with this area of the couple’s intimate relationship. Individuals encountering psychosexual and intimacy difficulties may be seen in TR’s clinical service and clinicians are trained in how to help those who may not yet have been able to have a sexual relationship or who have developed particular difficulties in sustaining one. This course is suitable for those who have had some relevant work experience, such as in social work, the legal profession, the NHS, voluntary organisations or those who have attended the Introductory Course in Couple Counselling and Psychotherapy. Alternatively, you may be an experienced individual psychotherapist or couple therapist and may be eligible for entry with advanced standing. This could enable you to complete the taught part of the programme in a minimum of two years. Please see the Advanced Standing tab for more details. 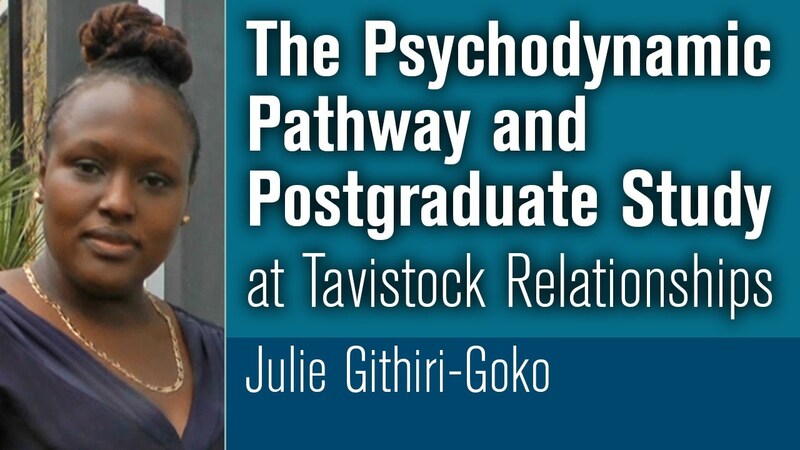 The PGDip part of the MA is BACP is accredited by the British Association of Counselling and Psychotherapy (BACP) and successful completion of programme MA in Couple & Individual Psychodynamic Counselling & Psychotherapy at Tavistock Relationships leads to the award of Master of Arts by the University of East London. A requirement of the course is that all students have personal psychoanalytic psychotherapy of at least once a week for the duration of the course. If you are thinking of undertaking study to work with couple and individuals, how do you know if it's right for you? Are you educated to degree level or equivalent? Have you had personal therapy? Have you worked in a field involving providing professional support to an individual or group of individuals, eg Social Work, Teaching, Nursing etc? Have you ever undertaken volunteer counselling, eg Samaritans or something similar? Are you: reflective, insightful, empathetic, curious and non-judgemental? Although these are just a guide, if you have any number of the above experiences or traits, this will help you at the start and throughout your journey to professional qualification. A qualifying dissertation and couple assessment report. Exemptions may apply for APEL’d components. If you are an experienced individual psychotherapist or a couple therapist, you may be eligible for entry with advanced standing. This could enable you to complete the taught part of the programme in a minimum of two years. Catriona Wrottesley, Head of Studies (PGDip/MA Psychodynamic) and couple psychoanalytic psychotherapist. Catriona has been a member of the Tavistock Relationships' faculty since 2012. She initially led and managed continuing professional development (conferences, lectures and short courses) and commissioned trainings before moving into her current role in 2016. She is responsible for the PGDip/MA in Couple and Individual Counselling and Psychotherapy. Catriona qualified as an individual psychodynamic psychotherapist with WPF Therapy and as a couple psychoanalytic psychotherapist at Tavistock Relationships. You will become a professional couple and individual counsellor and psychotherapist equipped to work in either the statutory or voluntary sector and as a private practitioner in the field of relationship counselling and psychotherapy. It also provides a route to the Professional Doctorate in Couple Psychotherapy. 3 years, part-time. There may be more time involved to complete the clinical requirements and dissertation. 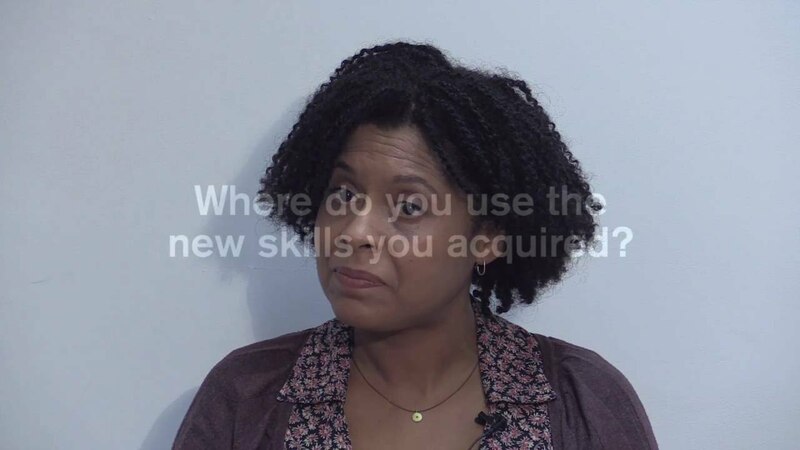 You will be expected to have a first degree or equivalent professional qualification/experience and relevant work experience (paid or voluntary work in the caring professions or work requiring a high level of interpersonal skills) or to have completed the Introductory Course in Couple Counselling and Psychotherapy (PC1). You will be expected to attend psychoanalytic psychotherapy once a week on commencement of the course. Please click here to download the Programme Specifications. An applicant is required to pay £120 at the point of application. This is made up of a £50 Admin fee and £70 interview fee. If they are not shortlisted for an interview, they will be refunded £70. The £50 is non-refundable and non-transferable. If they are offered an interview then the £70 is non–refundable and non-transferable. If shortlisted, you will be required to attend a selection interview. As part of the selection process, in addition to a personal interview, applicants may be asked to attend a group selection exercise, led by two group analysts. Overview of trainings and introductory foundation course at Tavistock Relationships bu Julie Humphries, Director of Studies. The quality of the materials and teaching is excellent and the staff are friendly and supportive.